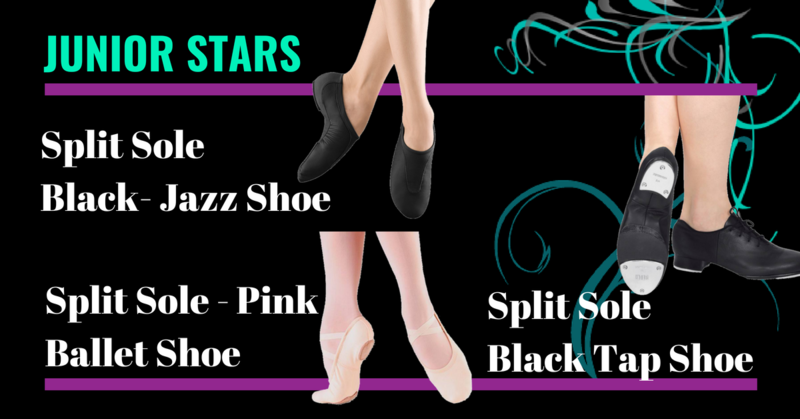 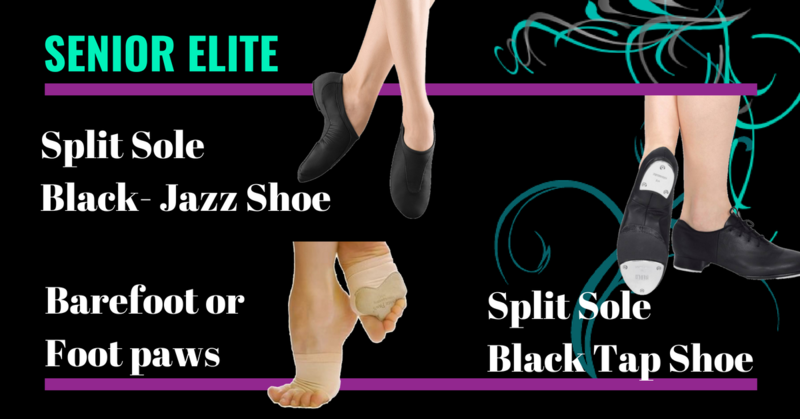 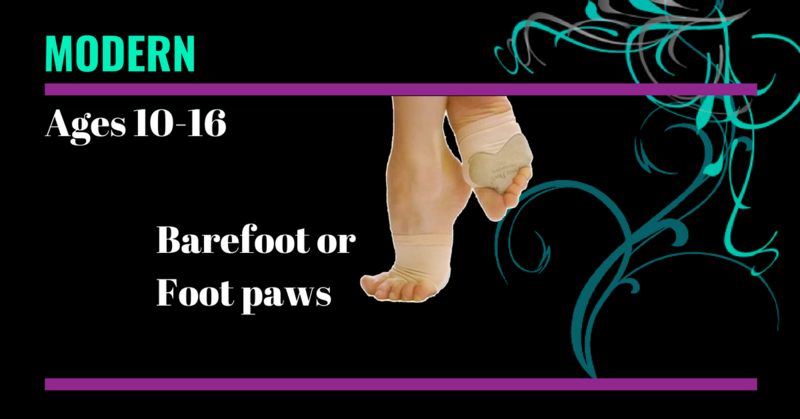 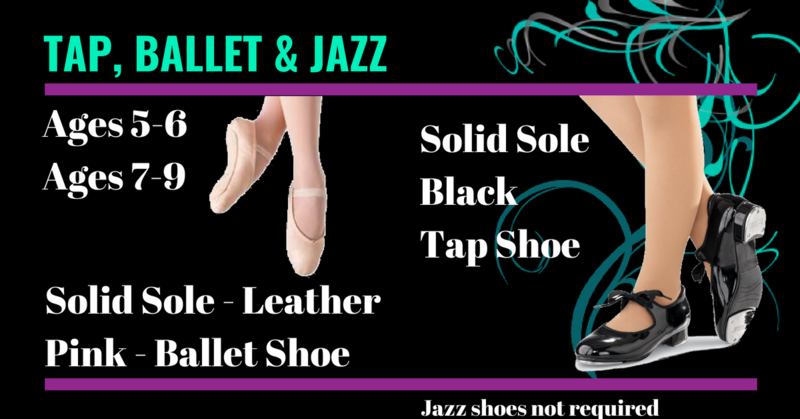 All dance shoes can be ordered through the studio! 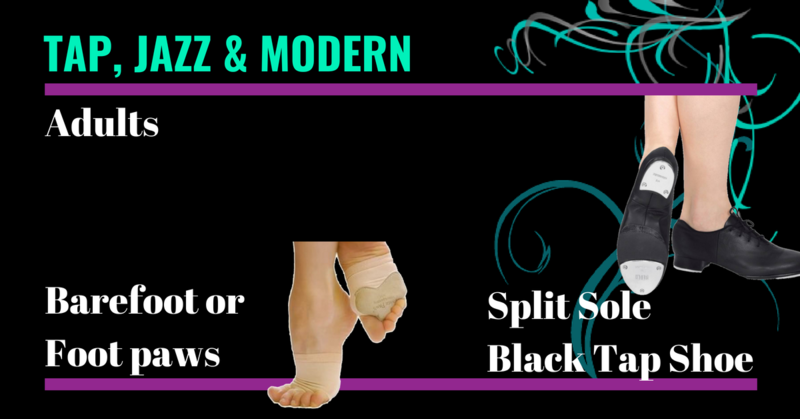 We offer discounts that you cannot get in stores. 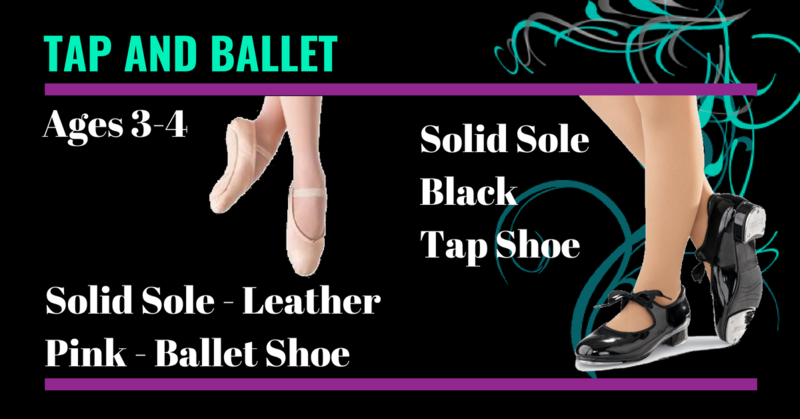 Order now to have all your shoes here and be ready for the first day of class!